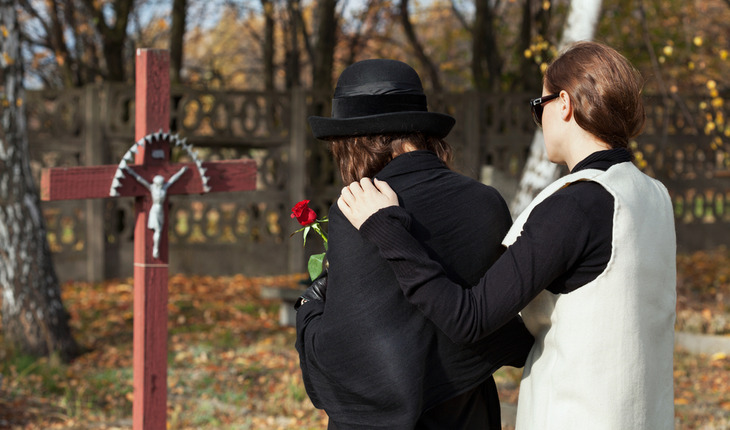 Young people have a more robust immune response to the loss of a loved one, according to new research from the University of Birmingham in the UK, providing insight into how different generations cope with loss. The study, published in September 2014 the journal Immunity and Ageing, shows how the balance of our stress hormones during grief changes as we age – meaning elderly people are more likely to have reduced immune function and, as a result, suffer from infections. This is the first research to compare different generations and display the relationship between stress hormones and immune function across different stages in our life. Participants were studied while grieving for the loss of a loved one, either a spouse or close family member. The results of the study suggest a relationship between neutrophil function and the balance of our stress hormones. Two stress hormones in particular appear to display different responses to loss as we age; cortisol and dehydroepiandrosterone sulphate (DHEAS). In younger participants, the ratio of cortisol and DHEAS was more balanced, whereas the cortisol to DHEAS ratio was significantly higher in the older study group. The researchers, speaking at the British Science Festival in September 2014 Birmingham in the UK, consider that hormonal supplements or similar products could be used to help people at an increased risk of stress but that this is not the only solution.